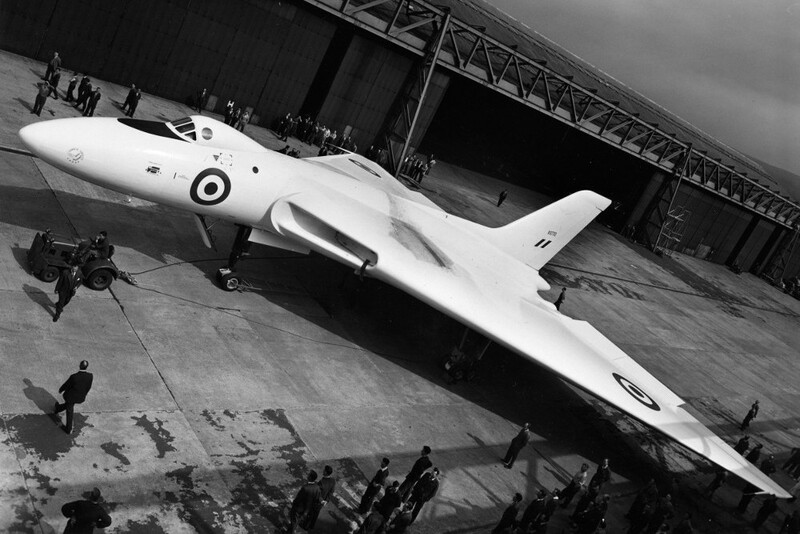 The Vulcan’s origins can be traced back to 8 January 1947, when the British Air Ministry issued a requirement for a 500-knot, four-engined jet bomber capable of carrying a 10,000lb payload over a range of 3,000 miles. By coincidence, this was the very same day the British Government authorised development of the UK’s own nuclear weapons. 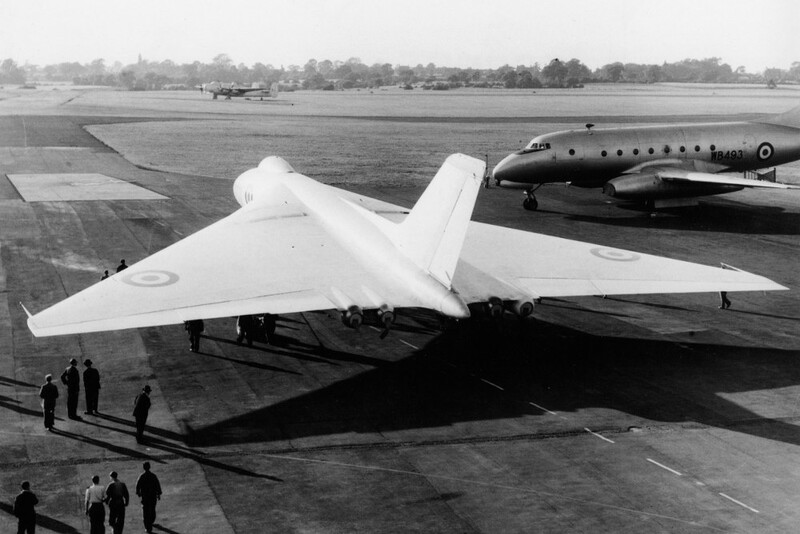 Although British scientists had played an important role in the Manhattan Project which developed the USA’s first atomic bombs, Britain had been frozen-out of any joint programme with the passing of US Atomic Energy Act. 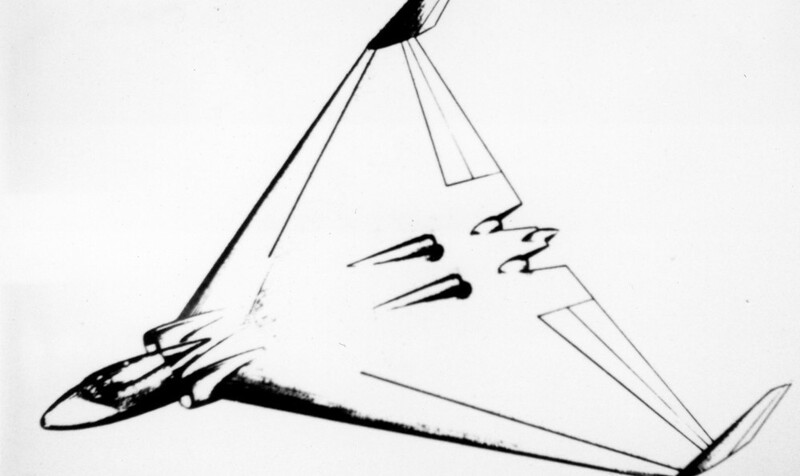 This forbade US scientists sharing their nuclear weapons knowledge with any foreign power, meaning Britain would have to go it alone if it was to be a nuclear power. But if Britain was to have its own nuclear weapons, it would need to have the means to deliver them. 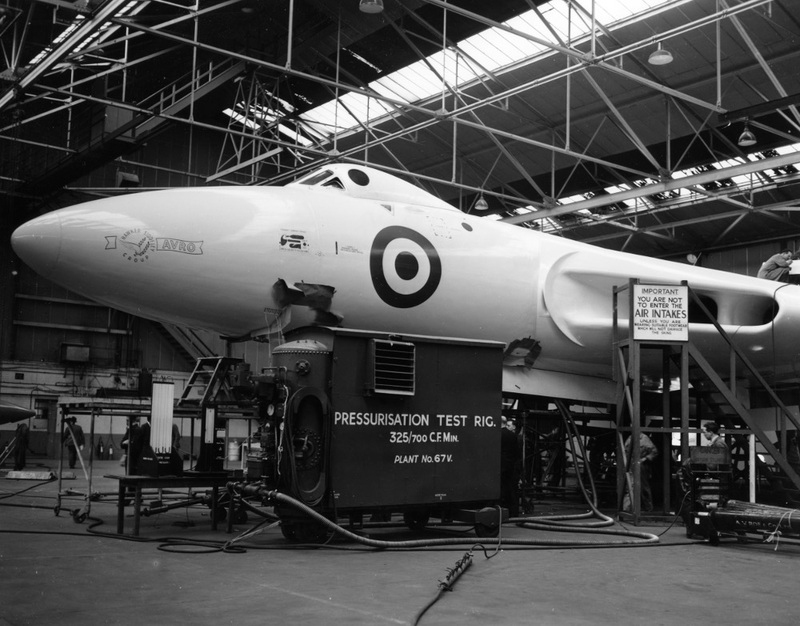 It was decided to rely on a tried-and-tested method for carrying Britain’s first atomic weapons - the long range strategic bomber. 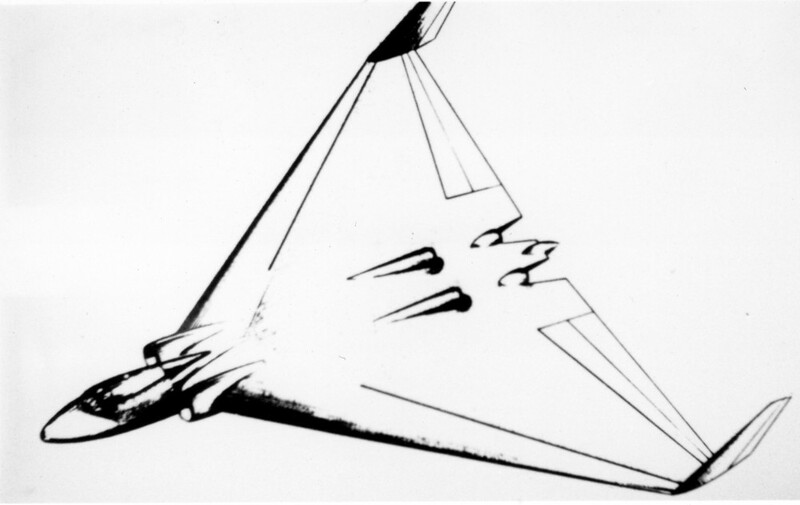 Submissions were received from six aircraft companies in response to the Air Ministry’s 1947 requirement and, from these, two designs (from Avro and Handley Page) were selected for development. 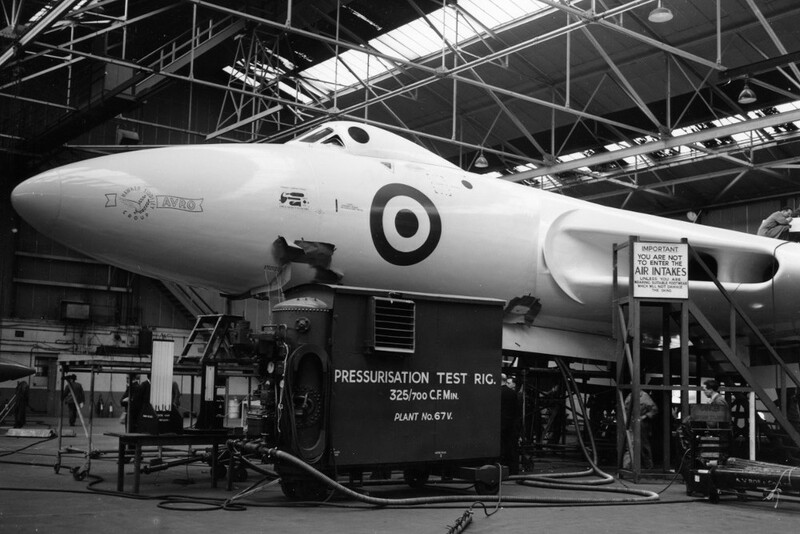 The performance required of the new aircraft was way beyond anything previously undertaken by the British aircraft industry and, consequently, the Avro and Handley Page designs were extremely advanced, both structurally and aerodynamically. 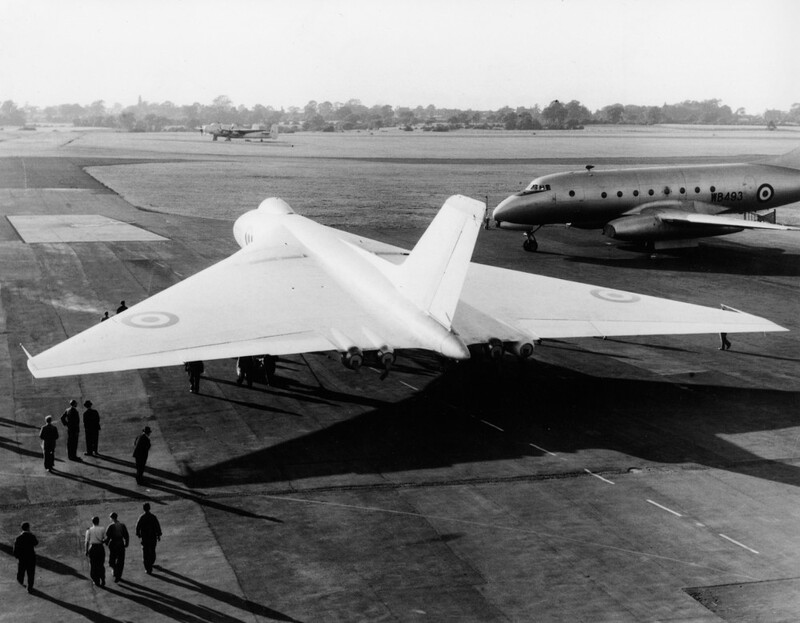 Only too aware of the likelihood of long development programmes, as well as the very real possibility of complete failure, the Air Ministry also chose to develop the less advanced, but less complex, design submitted by Vickers. 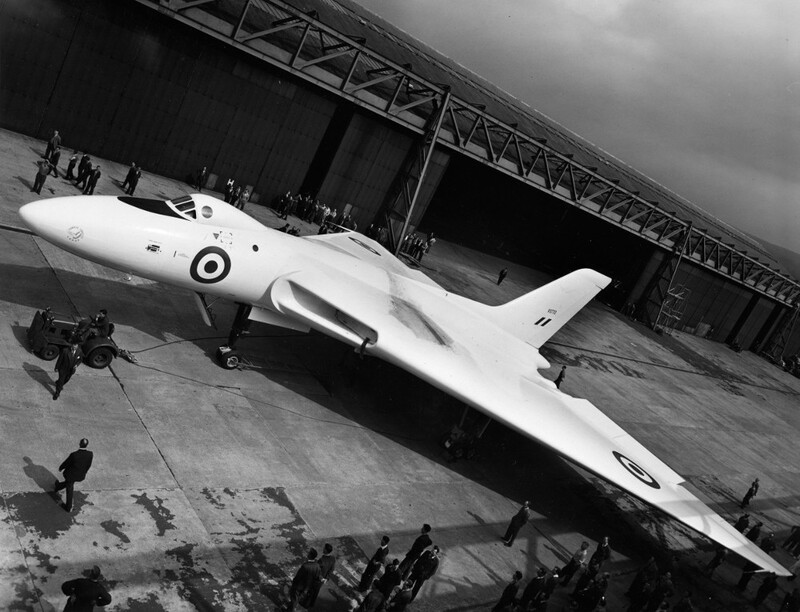 Later named the Valiant, it would become the RAF’s first four-engined jet bomber when it entered service in February 1955.